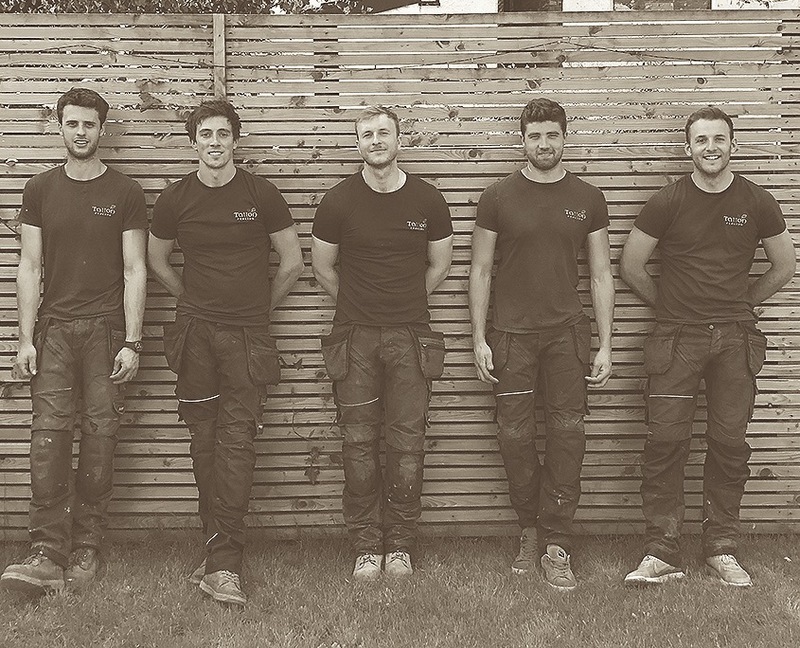 Tatton Fencing – Established in 2012; we are a local company operating across Cheshire that specialise in the installation of fencing and gates. 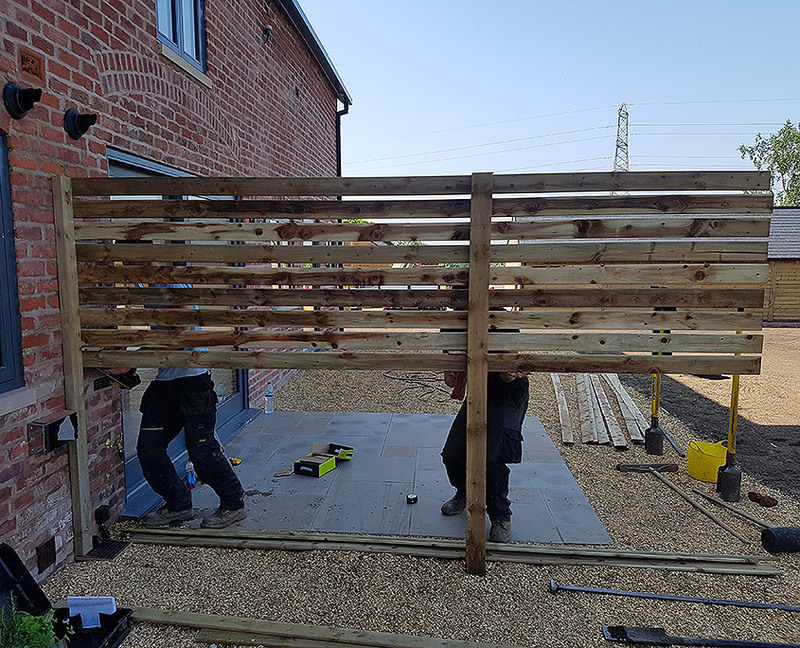 We continue to offer our great fence and gate installation service to the homes and businesses of Cheshire on a day to day basis. Working throughout the year, we ensure every customer receives the best possible service and workmanship – no matter what the weather. Let a new fence installed by Tatton Fencing transform your home or business by getting in touch. 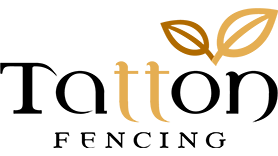 We also do a lot of work for bespoke developers and larger commercial house builders who have continued to use our services on new builds and renovation projects. This is acknowledgement to our high standard of work which we aim to achieve on every job no matter what the size. Fencing is all that we do, so let us do the job right. 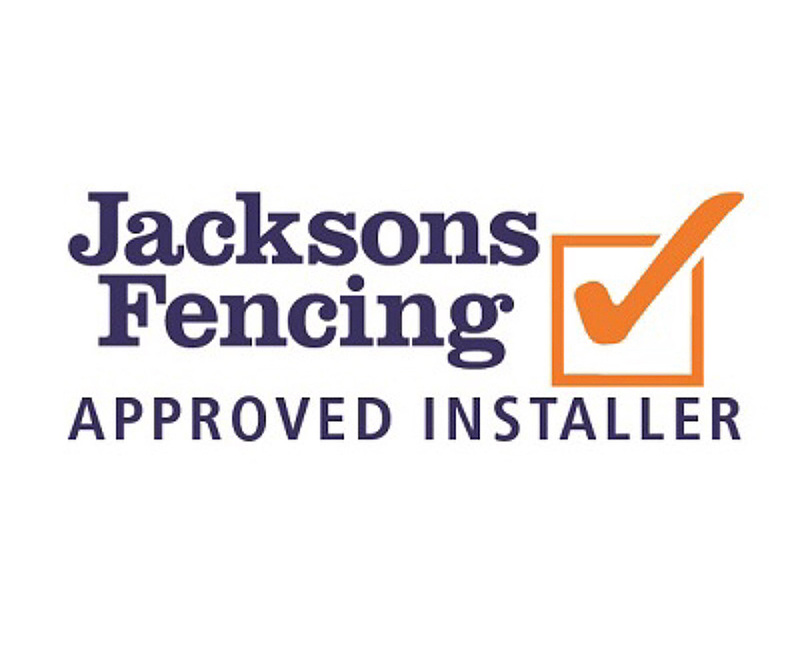 Tatton Fencing are now a Jacksons-Fencing Approved Installer. 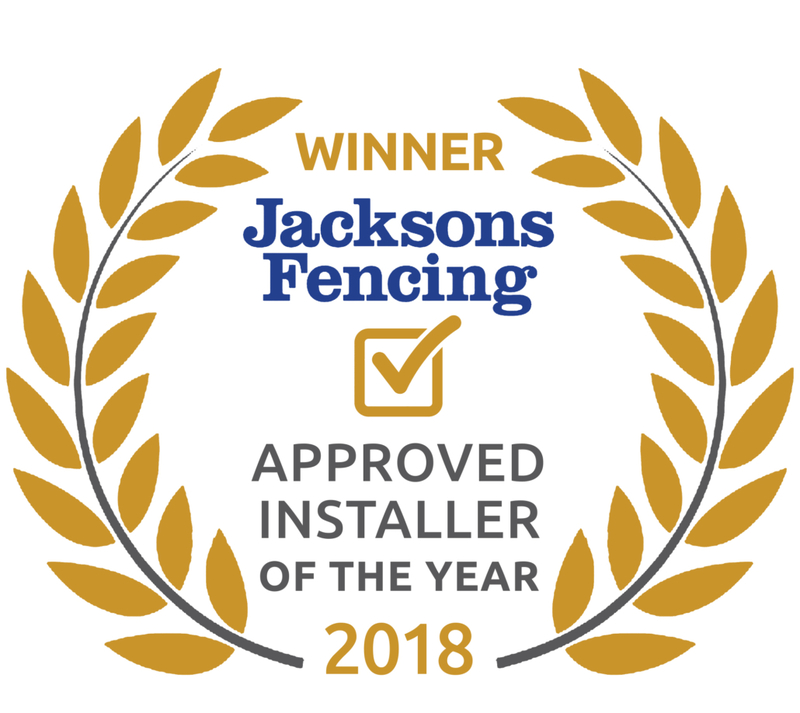 Having joined the programme in 2018, we were awarded “Installer of the Year” after our first year of being on board. We have a great working relationship with Jacksons and we continue to use their products on a day to day basis. Their panels are incredibly stylish and premium quality with the added 25 year guarantee – which is why we love to install them! Click the link below to take a look at their great fencing range which we can install for you.. The way we operate keeps everything simple, from our first meeting right through to completion. We’ll keep you informed every step of the way and make sure you know exactly what product you’ll be getting before we commence work. We are always looking to be competitively priced while maintaining the best possible service; so get in touch today for a quote and let the Tatton Team transform your property. Tatton Fencing is in Knutsford. Tatton Fencing is in Wilmslow. Which do you prefer - Comment below! Check out this Vertical Cedar Venetian screen.